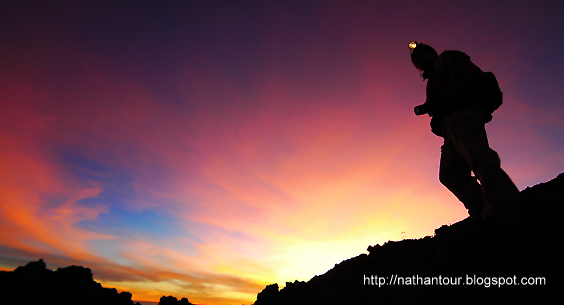 At 02.30 am you will get morning call by the guide have a little break then start hike to reach the summit. From the camp area to the summit we will need about 3 hours.First 1 hour the trek is very hard and a lot of loosing small gravels and dusty. Hike in the dark must be sure all team are in contact with the others (guide and cliets). 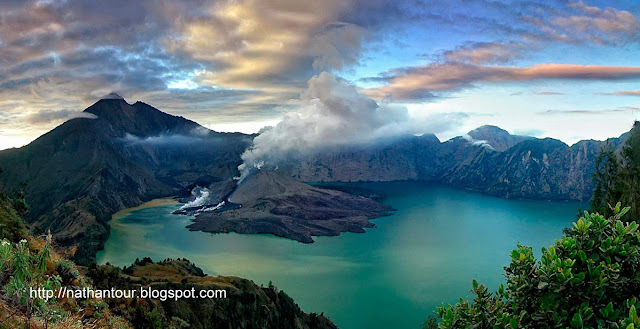 It really needs our concern for hike up to the Rinjani summit sometimes it can be very windy and very fogy. In about 06.00 am we will reach the summit spend your time here about 30 minutes. 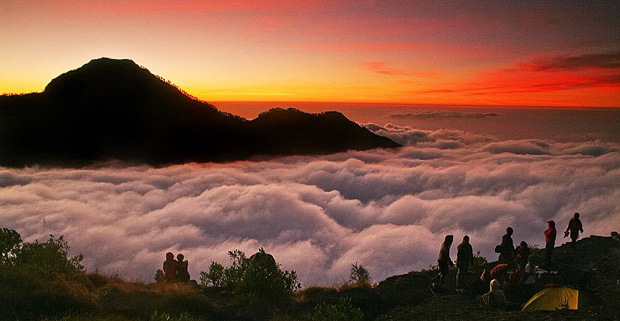 You will see the miracleof Lombok island with it’s Mt. Rinjani. Very spectacular view,amazing and unforgettable moments. I wish you all the best to reach the summit.Heading walk down again to the camp area, have breakfast and get ready for walking down to Sembalun village. From Sembalun we still need to drive back to Senaru and please remain the guide if you still save some of your things in our basecamp. Take the last drive to Gili port or to Senggigi.